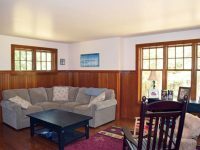 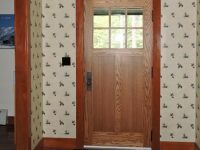 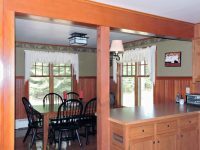 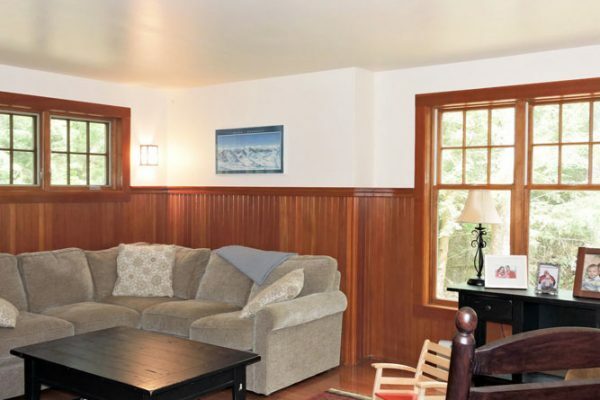 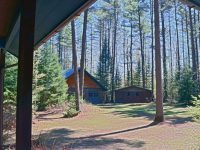 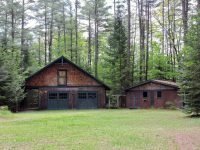 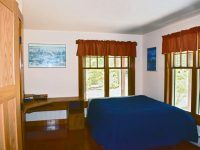 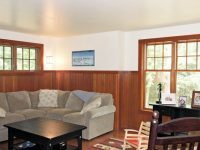 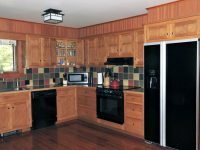 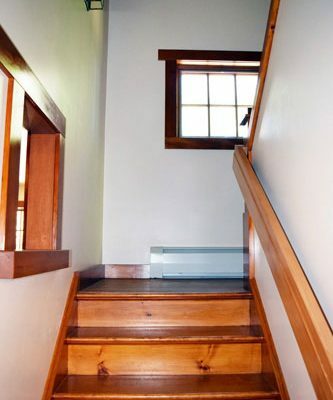 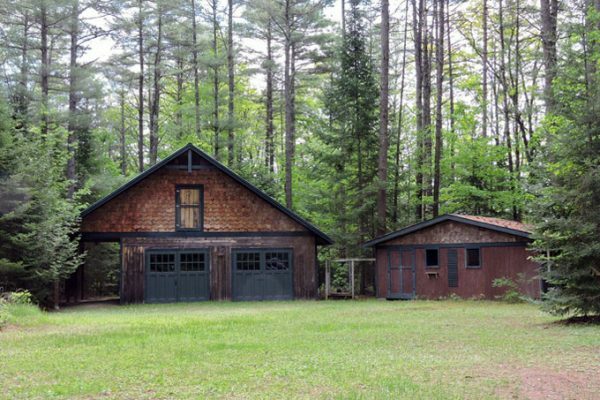 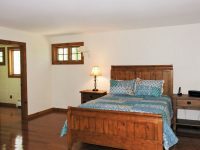 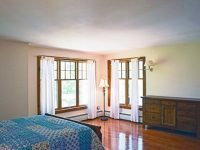 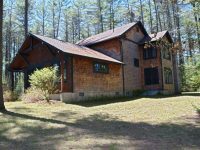 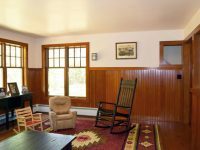 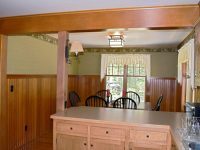 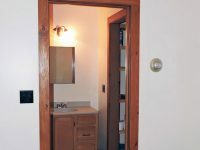 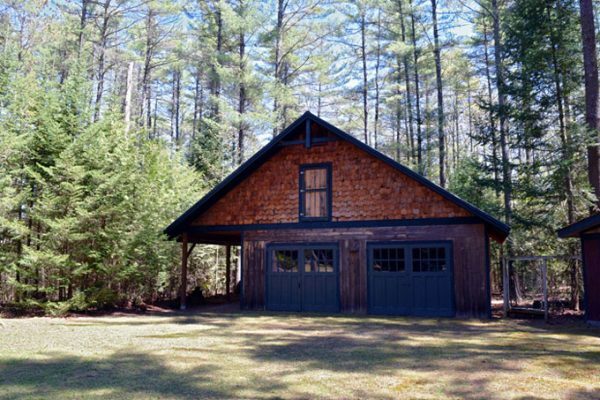 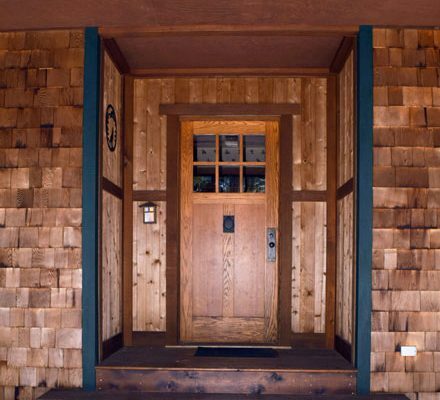 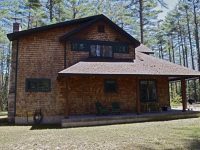 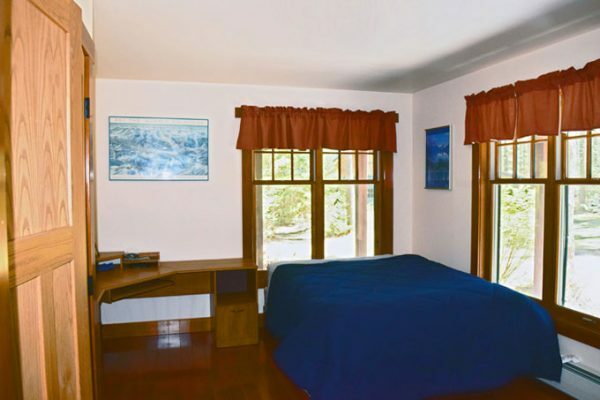 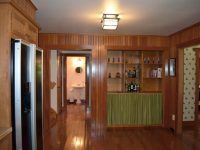 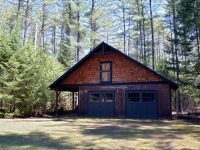 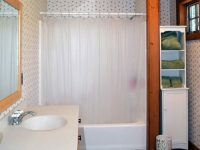 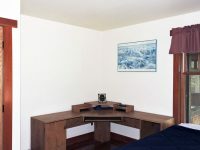 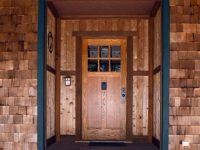 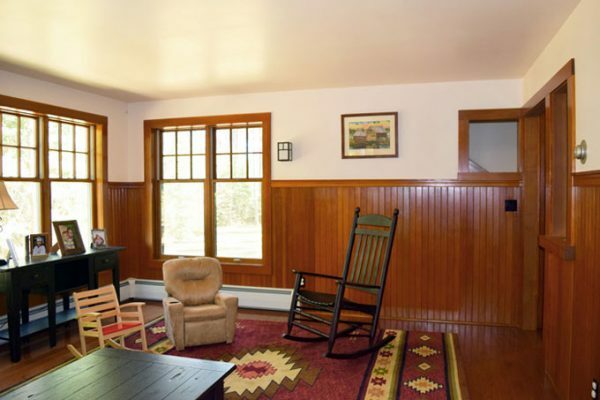 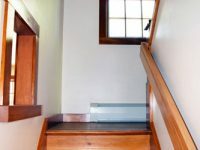 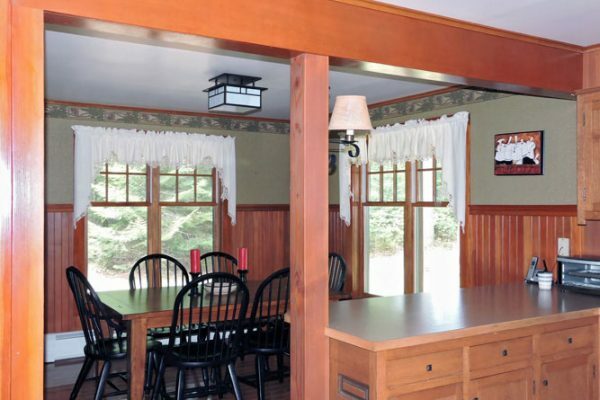 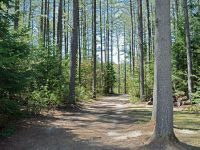 An Adirondack/Arts n’Crafts private retreat just minutes from Westport, Essex, Lake Champlain and the ferries to Vermont. 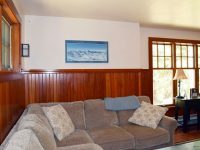 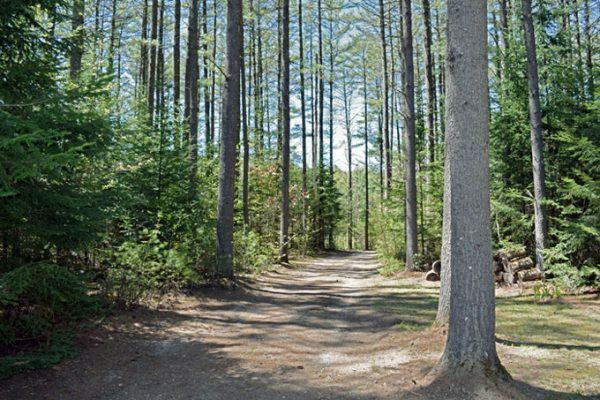 Keene/Keene Valley and Lake Placid are all just a short drive away. 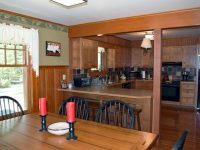 Quality custom home, with attention to detail, features 3 bedrooms, 2½ baths, stunning red oak floors throughout, red oak kitchen cabinets, central vacuum and wrap-around porch. 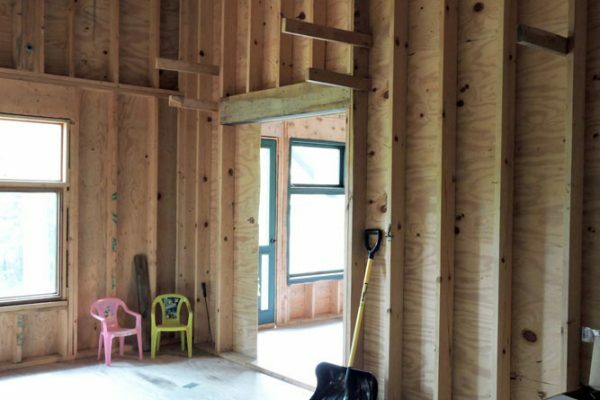 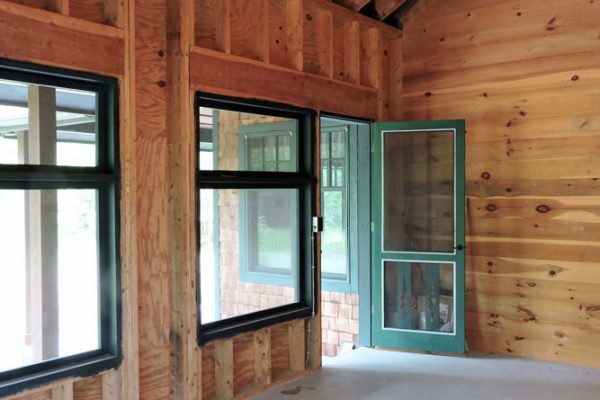 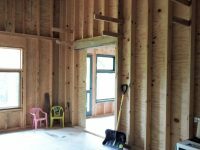 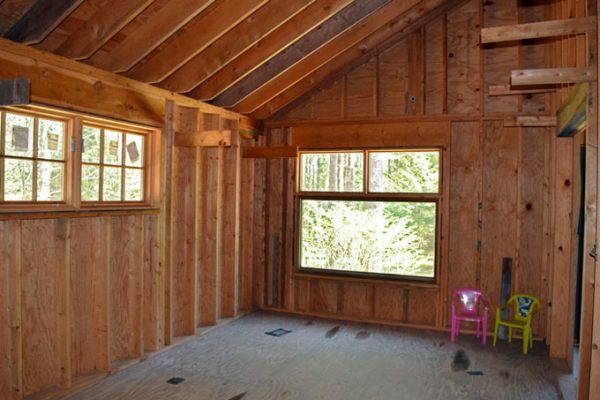 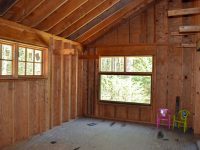 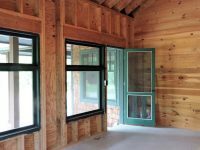 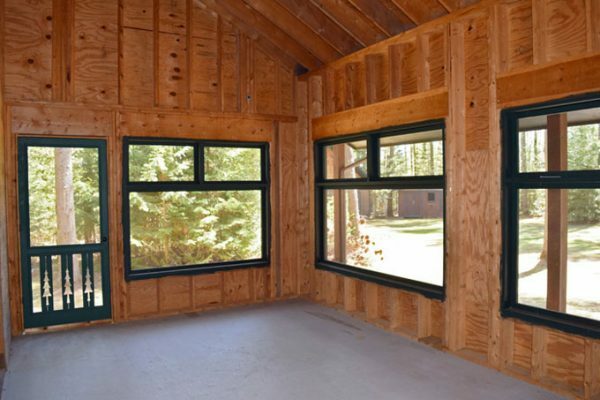 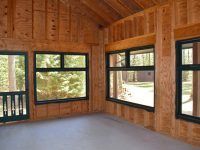 Extra unfinished space on main level is perfect for bonus room/sunroom. 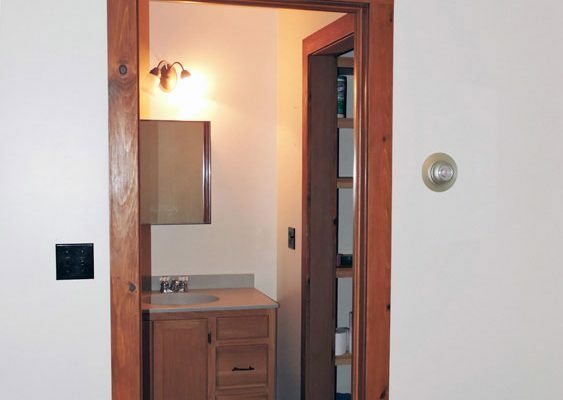 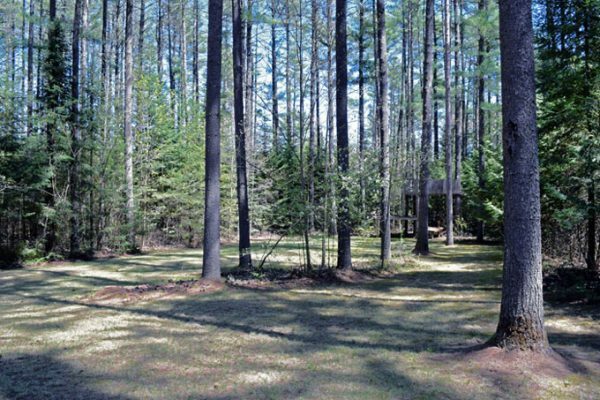 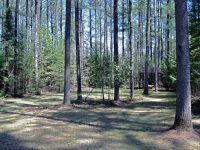 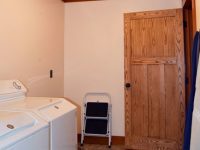 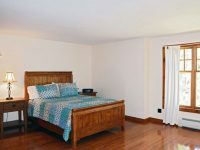 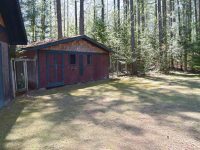 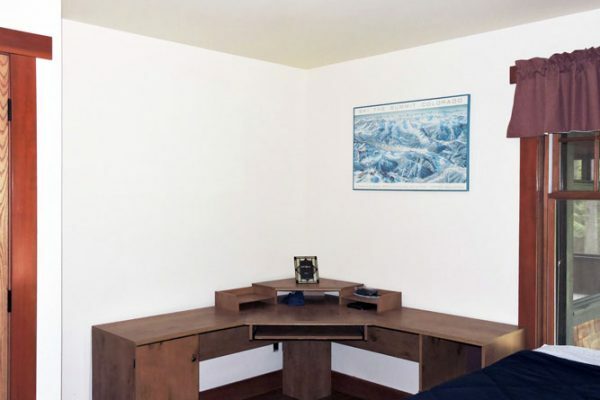 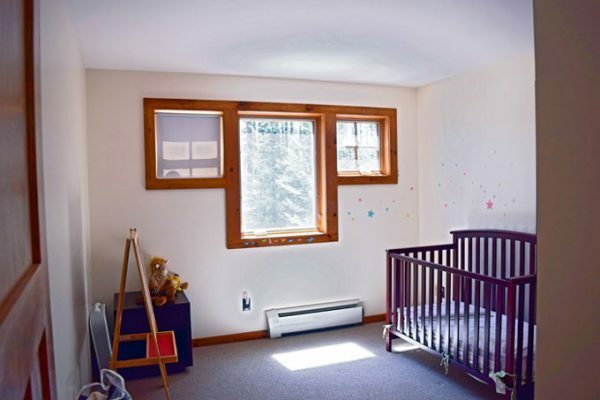 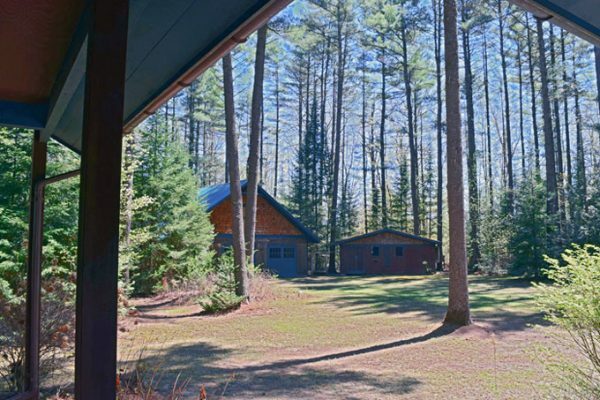 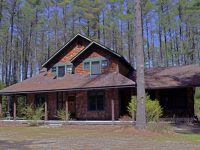 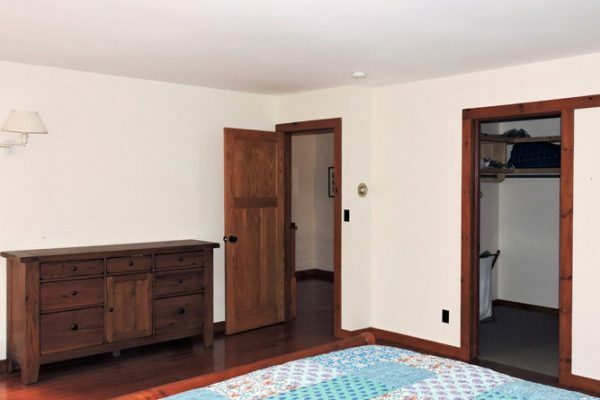 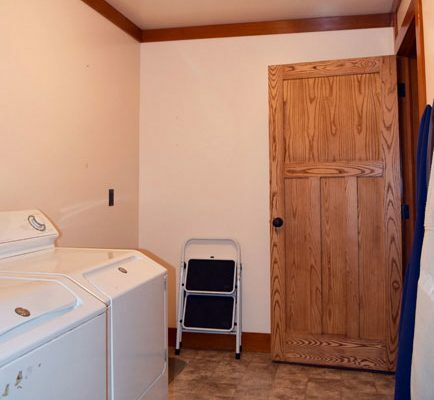 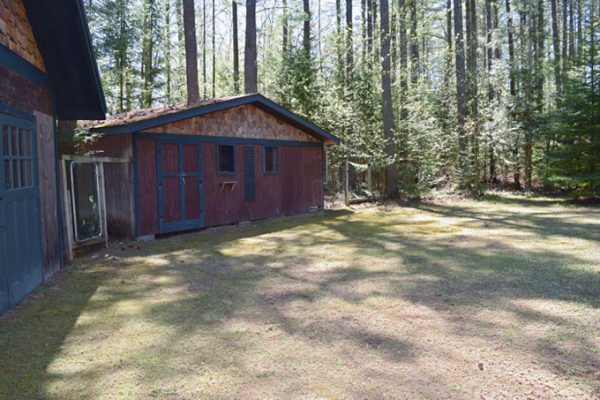 Other amenities include a spacious basement, detached 2-car garage with attached carport and a spacious kennel building, all situated on 14.65± level acres. 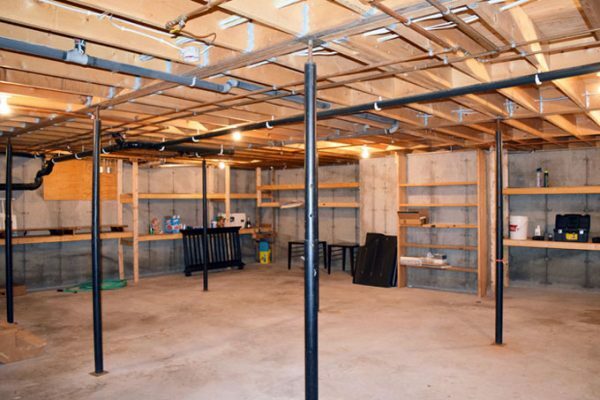 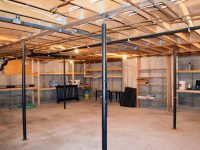 Garage could be converted into cottage or art studio. 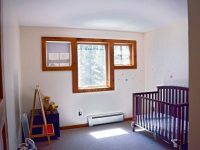 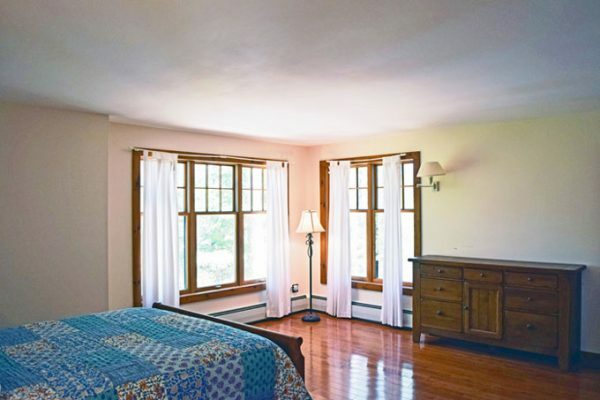 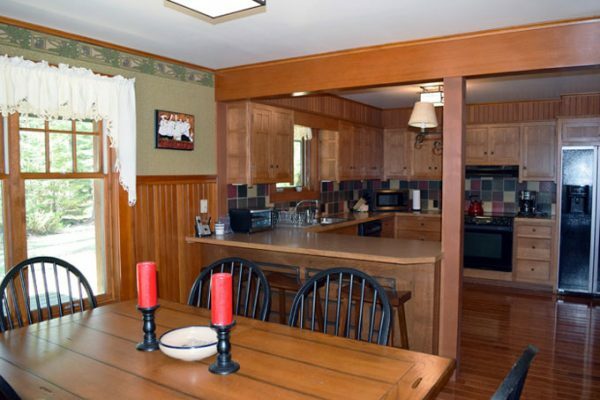 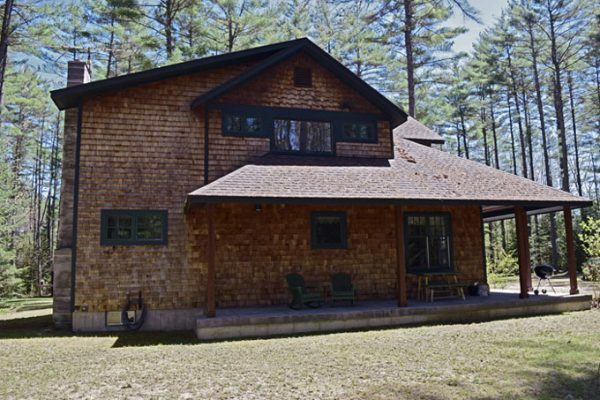 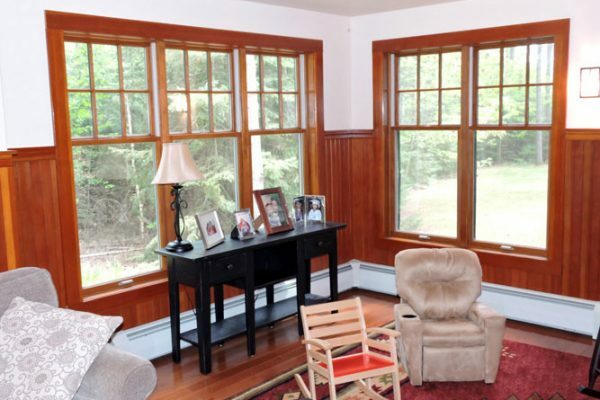 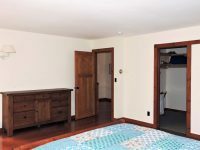 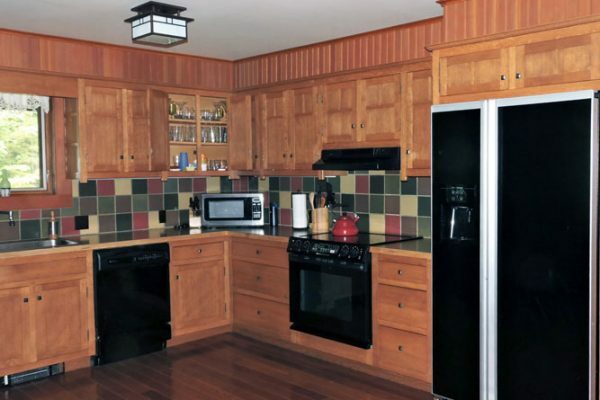 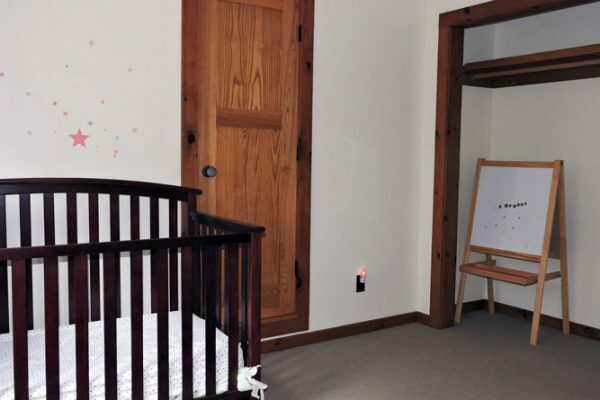 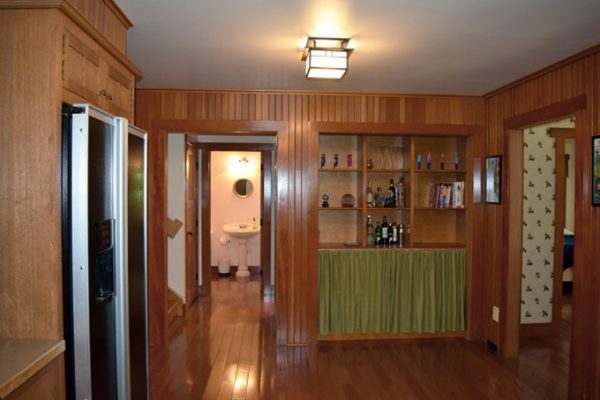 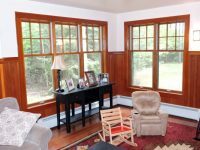 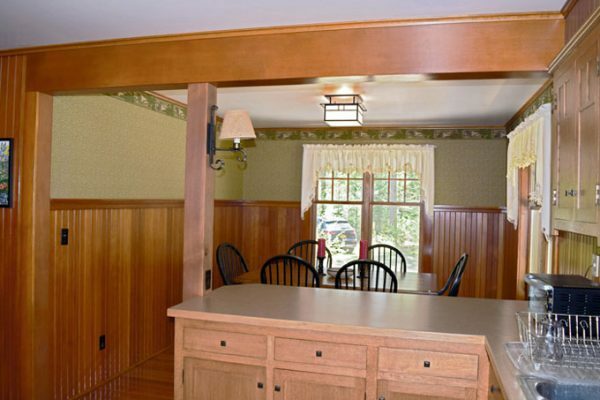 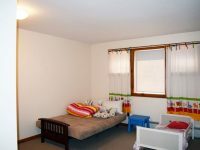 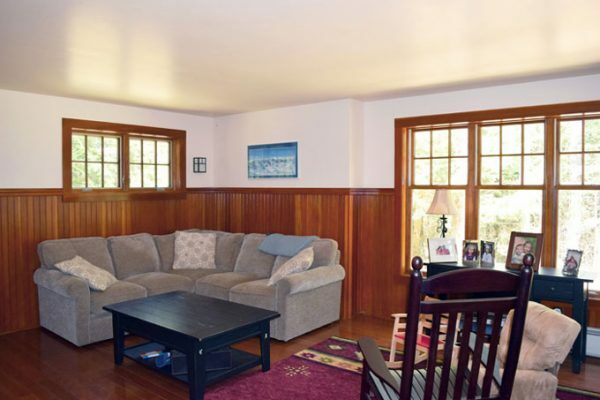 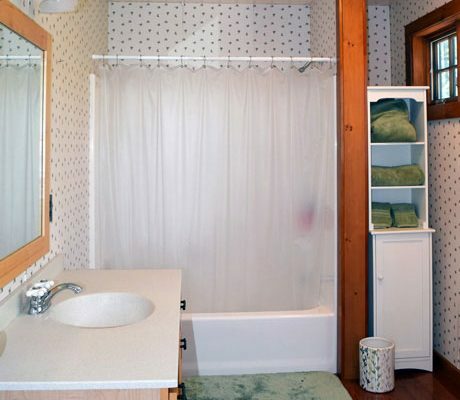 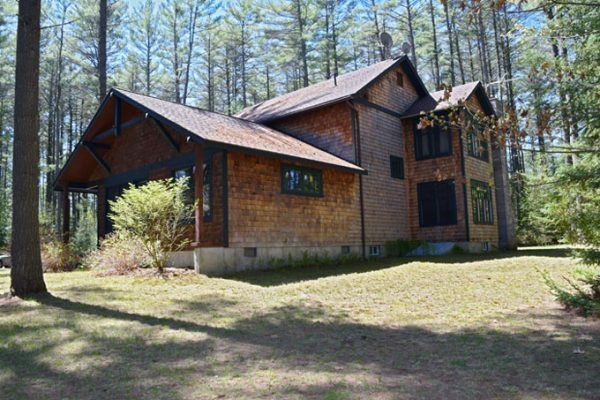 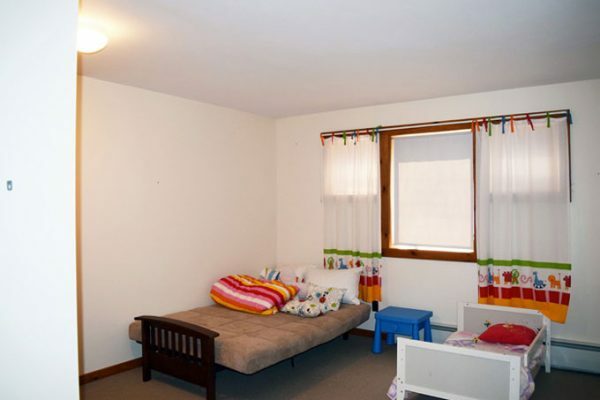 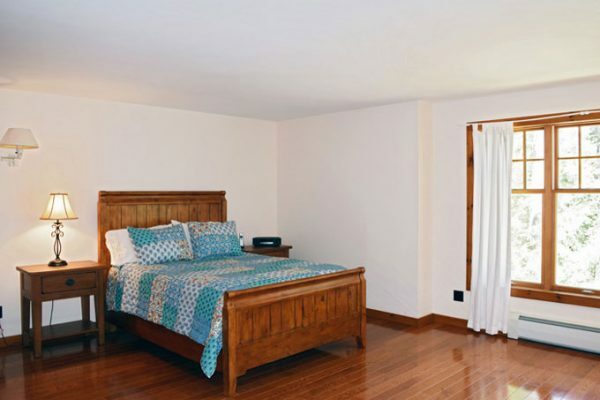 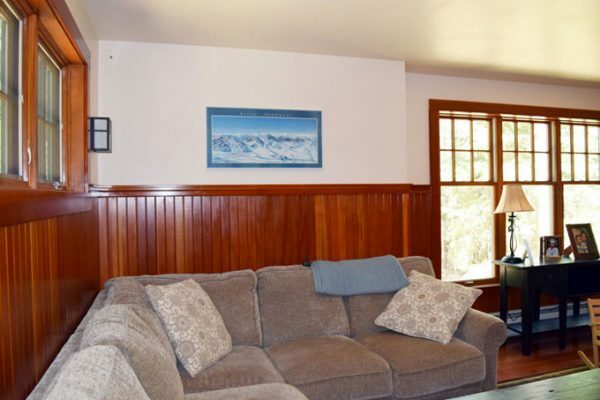 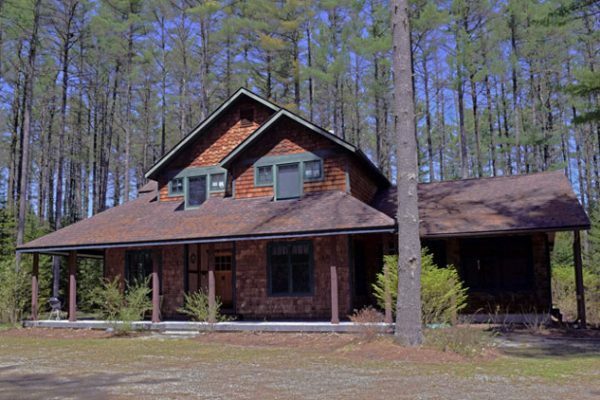 This property is located in the Westport School District!